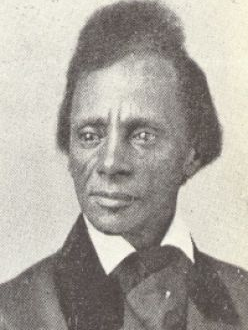 Our abolitionist in profile is Charles Lenox Remond, February 1, 1810 – December 22, 1873, Orator and Abolitionist. 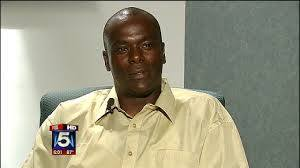 Our exonerated in profile is Kirk Odom. Tonight we would like to share research into the role Quakers played in shaping modern day slavery as we see it today. 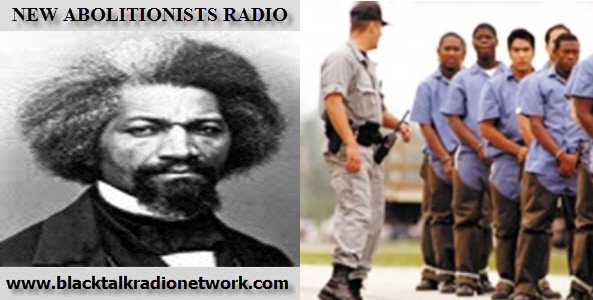 It is important in the regard that when most people think of slavery and Quakers, they are mostly credited with providing stops along the Underground Railroad and using jury nullification to find people charged under the Fugitive Slave Act of 1850 innocent of crimes for helping enslaved Africans find freedom. 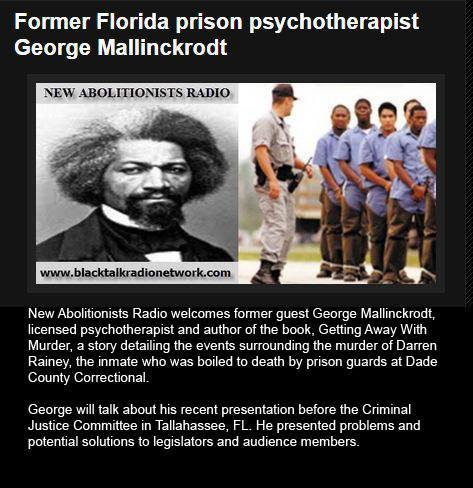 Tonight on New Abolitionist Radio we will have a former guest, George Mallinckrodt join us again. Mr. George Mallinckrodt recently testified in front of a Florida Senate Criminal Justice Committee where spoke about abuse in Florida's prisons. Tonight we wrap our review of state constitutions and what these documents say about slavery, our last state is Wyoming. Our Abolitionist in profile is Theodore Wright Weld (1803-1895). 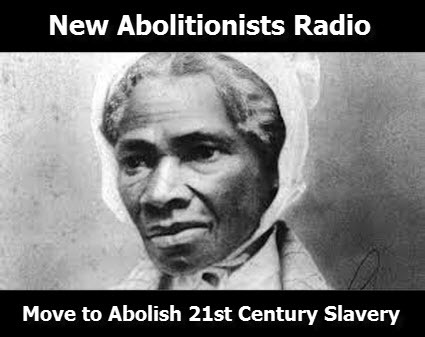 New Abolitionists Radio seeks to educate the public and agitate for an end to 21st Century Slavery and Human Trafficking in the USA & Globally. 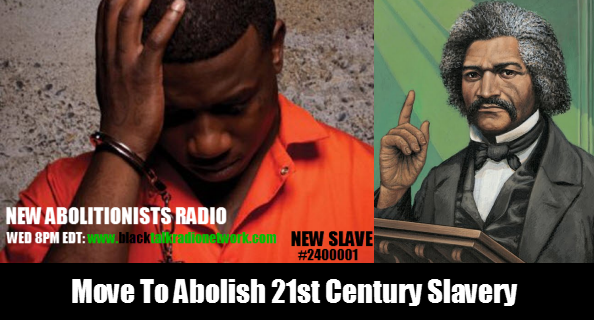 It is an extension of the group Move To Abolish 21st Century Slavery Tonight will be the last broadcast of 2014 and we will take a look at some of the biggest stories of the year. 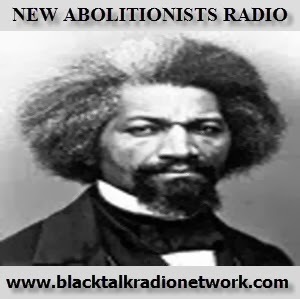 You can join us and just listen or give us a call and tell us about your year in abolitionism. Are divisions being exposed among the ranks of law enforcement? Our state constitution in slavery profile is Wisconsin and our abolitionist in profile is Benjamin "Pap" Singleton (1809-1892).